Have questions about a new project or idea? Our team can help you with concepts, prints, and prototypes to make your project or idea a reality. Unhappy with your current turn around time? We have three production lines capable of running various types of parts and powder in a timely manner. Like to work as a team with your suppliers? We work in partnership with you to ensure your expectations are being met and exceeded. 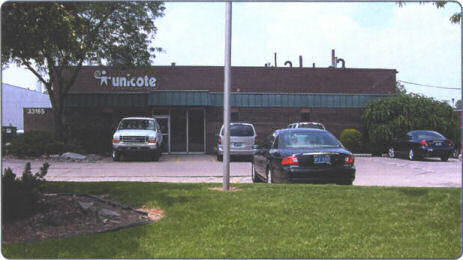 For over 30 years, Unicote has continually provided its customers with quality and service. We can help you make your project a success. You can contact Unicote by phone, fax, or email.